Reasoning: This has been a trend I’ve had my eye on for some time now. When a new League SBC comes out, demand for players in that league shoots up. Prices tend to rise across the board. My advice? Invest in gold La Liga defenders in TOTW 20 when it drops on Wednesday at 3pm UK time. Nelson Semedo and Mouctar Diakhaby both have a decent chance at making the cut. Target BUY: Immediately following the TOTW 20 announcement at 3PM UK time on Wednesday. 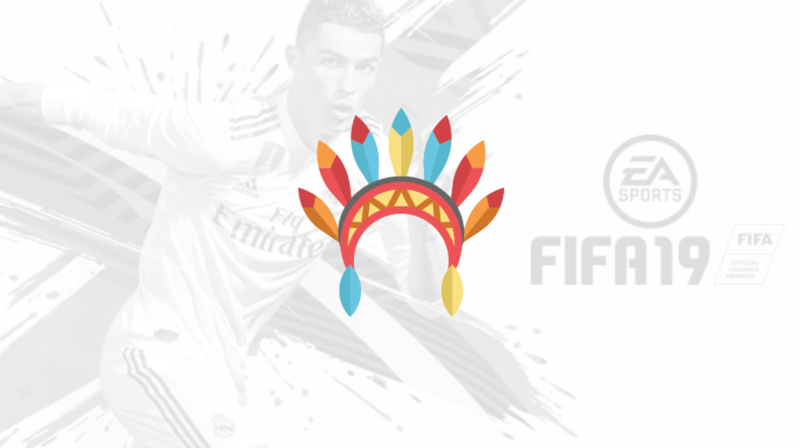 Target SELL: Before they return to packs at 6PM UK time on Wednesday, February 6th. Semedo’s price seems to be already inflated, he is near 2500. 2 days ago he was less then 1K. 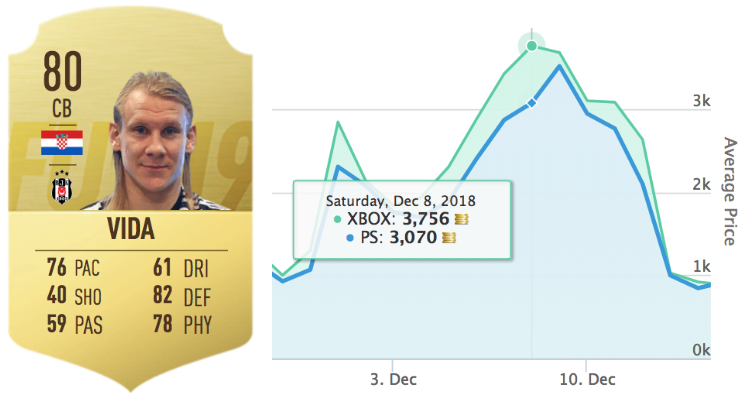 Do you think if he gets an inform there is still room for the price to rise? How about sarabia chief? He’s rumoured to be in too, discard(ish) ATM and is required in Sevilla because there’s only 2 RM/no rw at Sevilla and the sbc requires a response and RM for Sevilla SBC. I typically like defenders more than mids/attackers for League SBC investing. Yes. He rose due to La Liga SBC release, but I think he can still rise more if included in TOTW 20. Nelson and Mouctar prices are high now. Will the price drop? Or we will buy them at this prices? It’s unlikely they will drop. They have room to rise in my opinion, just as others have in these situations. so i have to buy him now? Hey chief, just to be clear, I should buy the gold cards, and not the IF right? Sorry I got confused. Hi Chief, thanks for all the tips so far good hunting. What do you think the target buy for Semedo would be right now? around 3k? I would stick to golds. Idon’t know if it is a smart move but I just found out that there are only 5 defenders from atletico madrid so is it a good idee to invest in arias an savic? Semedo is up to 4K, should I still invest? which defenders do you recommend further? I bought 20 times Diakhaby, but which one can I buy to get some more profit? Gold defenders from La Liga that make TOTW 20. Hi Chief, I bought a whole bunch of Raúl Jiménez’s immediately after his brace against WHU today. Am I a dropkick or do you predict the same will happen if he secures a TOTW? Not as much given that the BPL League SBC didn’t drop as recently. People are still in the process of completing the La Liga League SBC – that is why those cards are in higher demand. Your call. Historically speaking, they tend to be the most expensive the day before they return to packs. Historically speaking, they are the most expensive the day before they return to packs. Sheesh. . Semedo at 4500 already at time of TOTW drop. Hey Chief, what do you think of Murillo as a look at <2k?